Your time is running out to sign-up for subscription messaging for your Facebook page. The deadline to apply is December 31st, 2018. Not to worry, in this post, we'll tackle the process for applying to use subscription messaging. Plus, I'll throw in some tips for using this type of messaging to take your Facebook page to the next level. Why Should I Apply for Subscription Messaging? If you're not using subscription messaging on Facebook, you're seriously missing out. Facebook subscription messaging allows you to send non-promotional content to your subscribers. Now, just because a piece of content does not contain explicit advertising for your business doesn't mean it isn't a valuable lead generating tool. High-quality content is the key to establishing your authority in your field and building trust with potential customers. It also helps to promote your brand without seeming too "salesy." 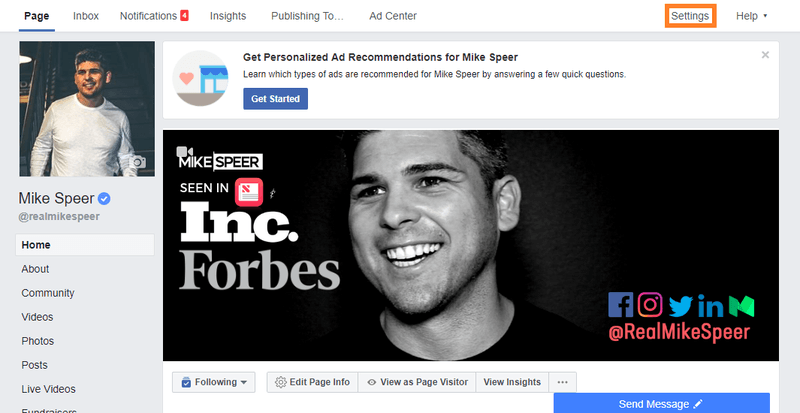 Additionally, if someone responds to your subscription message, Facebook allows you to send a standard message with promotional content within a 24-hour window (see chart above). Messages sent through Facebook have an incredible engagement rate of 70-80%, which is far higher than any other digital channel, which makes applying for Facebook subscription messaging an extremely rare opportunity to engage with your audience that you can't find elsewhere. A page does not have to be fully-fleshed out in order for you to submit a request. However, you will want to note that your page is still under construction on your request form. 1. From your Facebook Page, go to "Settings." 2. Click the "Messenger Platform" tab. 3. From Advanced Messaging Features, request subscription messaging. 4. Clicking "Request" will bring up a form, and your first step is to choose a category for your subscription messaging. As you can see, you have a 3 options for the type of messages that your page will send out. Choose the one that best fits your purposes. 4. Provide additional details. 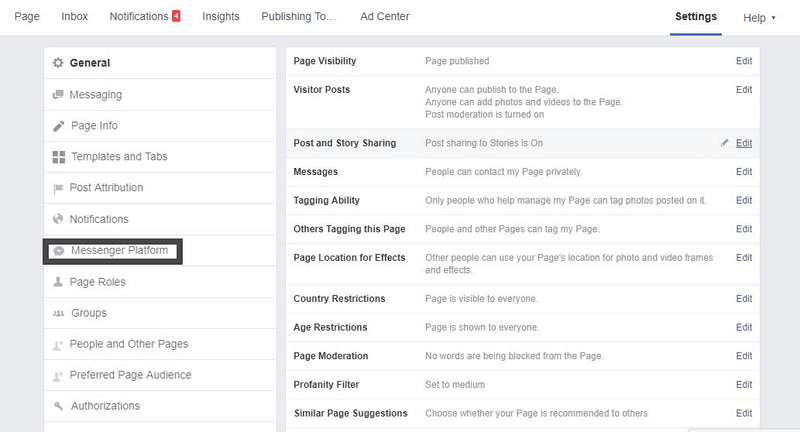 Here is where you can explain any circumstances surrounding your page. For example, if your page is still under construction, note that here. 5. Next, you'll provide a couple examples of the type of content your page will share through subscription messaging. Make sure that your examples follow the guidelines that Facebook has set for subscription messaging. Don't use any language that may seem self-promotional–such as promo, deal, sale, discount, etc. 6. That's all there is to it! After you submit your request, it will take up to 5 days for approval. Note that if your request is denied, you can apply again as many times as it takes. Just make sure to do so before December 31! Otherwise you'll miss out on a one-of-a-kind opportunity to drive massive engagement, increase brand recognition, and build trust with your audience. Hey Buddy!, I found this information for you: "Why All Facebook Admins Need to Apply for Subscription Messaging Before December 31, 2018". Here is the website link: https://mikespeer.com/subscription-messaging-deadline/. Thank you.